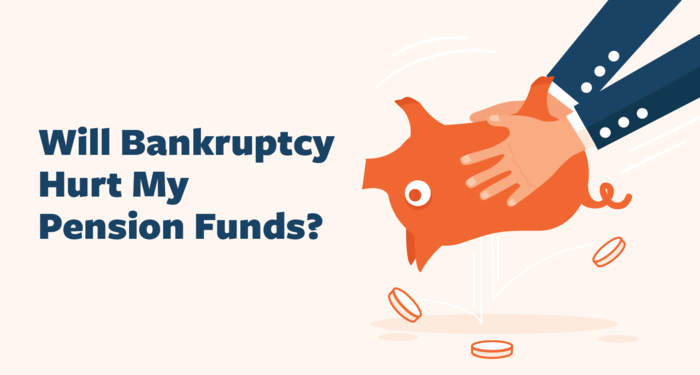 Will Bankruptcy Hurt My Pension Funds? A woman worried about her financial condition called Steidl & Steinberg the other day. She was very upset and had a lot of questions. She was especially concerned about her pension when filing for bankruptcy, as the thought of losing her retirement lifeline had her very concerned.